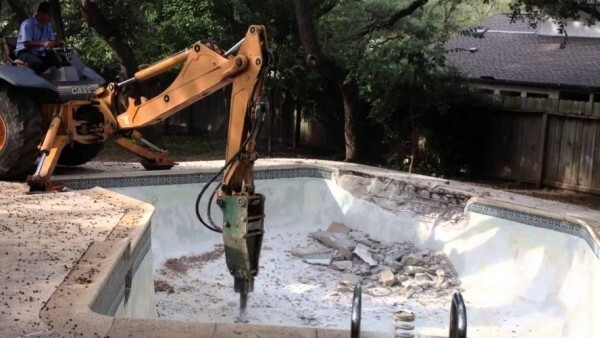 Swimming Pool Demolition in the Bay Area is simple, reliable, and affordable with Superior Demolition. Removing your swimming pool can reduce hazards and liability, expand the number of potential homebuyers, and eliminate costly upkeep. Superior Demo specializes in cost effective concrete removal to save you time and money. With our years of experience, we can demolish and fill in any size in-ground or above-ground swimming pools. We will give you a reliable and comprehensive service at an affordable rate. Copyright 2019. All Rights Reserved. Designed by Milagro Marketing.